our Biblical Greek study of Genesis. Our Bible Languages Fellowship normally meets every Saturday morning,from 10:00 AM to 11:30 AM in Parkland, WA, at the building of Community Life Foursquare, at 612 113th St. S. 98444. Get there easily from the Pacific Ave exit of Hwy 512. Please check our main BLF page for changes in time or location! LXX Word Of The Day! Helpful worksheets for our bi-weekly Septuagint Old Testament study. 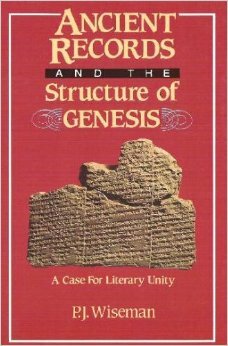 This free pdf file contains Genesis Lesson Sheets 1-16, covering the first three chapters of Genesis. This index will help you find where topics, Greek words, and Scripture references are found in the Lesson Sheets. 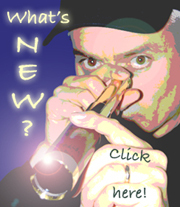 This index covers Genesis Lesson Sheets 1-16. Available on AmazonSmile. A rare and expensive book, but an important key to understanding the book of Genesis. Highly recommended for anyone intending to teach from the first book of the Bible. Available on AmazonSmile. Authors Paul Copan and William Lane Craig examine the biblical, philosophical, and scientific case for creation out of nothing. They make it clear that nothing less than the uniqueness and sovereignty of God are at stake. This book will challenge all thoughtful Christians to understand why it is important to believe in the doctrine of creation out of nothing. This volume is available as one of the resources included in BibleWorks, and is also available on AmazonSmile. 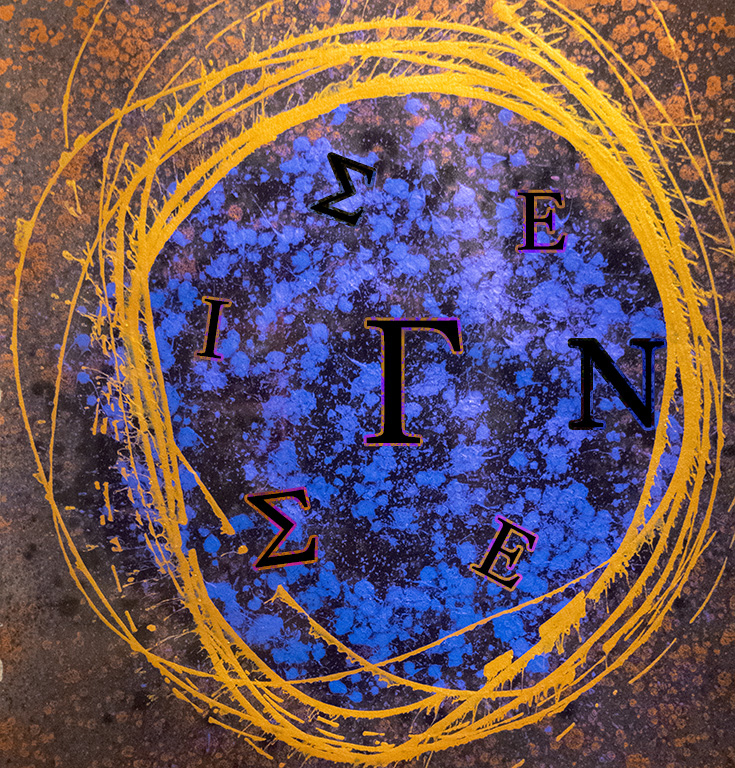 A helpful resource for the serious student of the Septuagint. 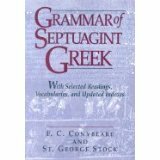 The introduction provides a thorough history of the facts and legends of the Septuagint’s origin.